As with anything it is best to get the full details on how to do it. For this we need to do some research. For you to get the best out of your garden, see what your property is like. Deer may not actually be the problem. In my yard I see deer all the time, but in reality it is the rabbits that eat everything in my flower beds. 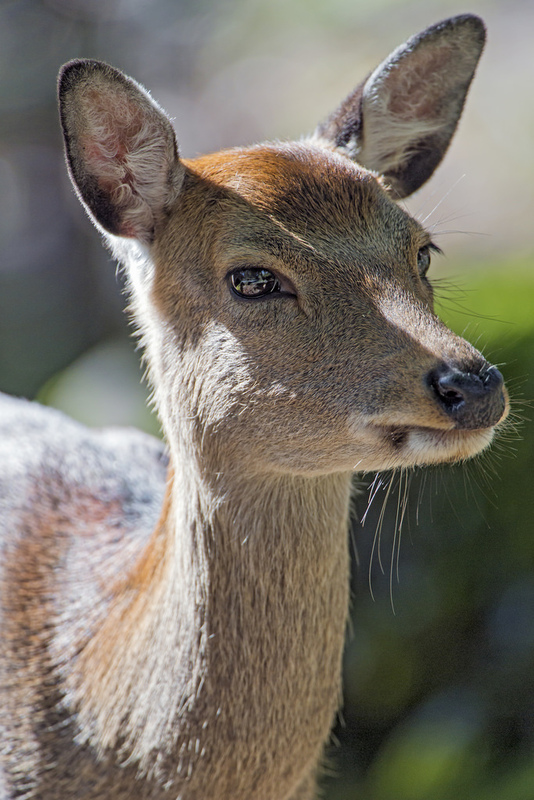 Deer tend to be the issue in most gardens and this is probably the case for your property. Find out what is really going on in your garden. The next part of research is getting the plants that are resistant to the pest that you have. Find out what they do not eat and try to get mostly those plants. Certain sides of your house will be better for certain plants. If deer walk on the right side of your house, try to plant on the left side. This may be common sense but you also need to take into consideration the sun. Flowers need the sun to survive. Some thrive with lots of direct sunlight where others only need a little bit and like the shade more. Decide on where you want to plant your garden. Maybe it is best to plant in pots, and you can move the flowers around as needed. If you are unsure you can always go to your local garden center and they will be able to help you pick out the right plants for where you want to have your garden. Deer have very powerful noses. 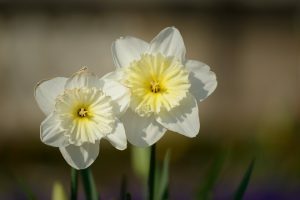 If you plant flowers that are very pungent, they will not want to go near your garden. They will have sensory overload and will walk away. Be sure to plant a few smelly bushes or flowers to keep them out. A good start includes butterfly bushes, lavender, and boxwoods. Deer almost never go near these plants and they are still very colorful and add a nice touch to your garden. If you have the monetary means to do so, there is an easy way to plant whatever you want in your garden. Fences, deer repellent sprays, or a combination of the two. You can buy what is called a deer fence. They are tall enough that the deer cannot jump over them and this is a great way to keep the deer out. The other option is to buy a service such as Deer Solution that can come once a month and spray your flowers to keep the deer from eating your plants. Remember nothing is guaranteed, there is always going to be a chance that the deer will still get to your gardens. Be patient it make take more than one try to get it right.